Watch a video clip of the storm (during and after) from grassrootsnews.tv. Three Zeniths in our booth were seriously damaged, while two (the CH 650 and the STOL CH 701 on amphib floats) were virtually untouched. The tornado at Sun'n Fun made national and international news that night, with our inverted yellow STOL CH 750 leading with most of the news coverage. The damaged planes were carted off to a storage area on the airport after the storm that evening ("so the show could go on"). After the show we moved the damaged plane to the FlightCrafters builder assistance facility in nearly Zephyrhills. We decided to scrap the wings and tail sections (for obvious reasons), but to keep the fuselage since it was in a surprisingly good shape (considering how we found it after the storm and the subsequent moves). 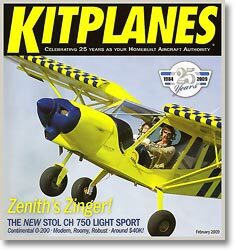 A Zenith builder graciously transported the fuselage back from Florida to Zenith (in Mexico, Missouri) and we put it in storage... where it sat for a quite a while. We were happy to put this episode behind us, and had purchased a new demonstrator airplane, N750NC, from a builder who had recently completed it. Earlier this year, we finally pulled N750ZZ out of storage and decided to repair the fuselage after a thorough inspection, working on it when we had the time. Below are our friends from Africa (Jonathan, Patricia and Lydia of WAASPS in Ghana) drilling and clecoing the new longerons in place. They spent a few days at the Zenith factory following EAA AirVenture (Oshkosh) and were eager to help out on this project! We've fixed the entire fuselage assembly. Rather than "patch-up" certain parts we've replaced the fuselage longerons and other sections that were damaged. We've scrapped the wings and tail sections and have even upgraded the gear with the new rounded nosewheel fork. 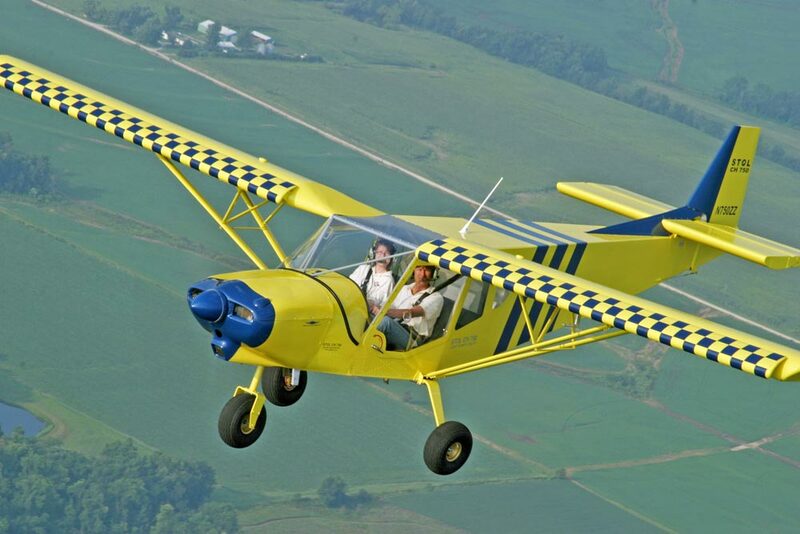 The Continental O-200 powered prototype was the basis for the SLSA (ASTM compliant) Light Sport version for Sport Pilots, and was featured in numerous magazine stories. Now, what to do with 750ZZ? We can sell it "as is" as a "project plane" or we can complete it and sell it as a finished flying airplane. 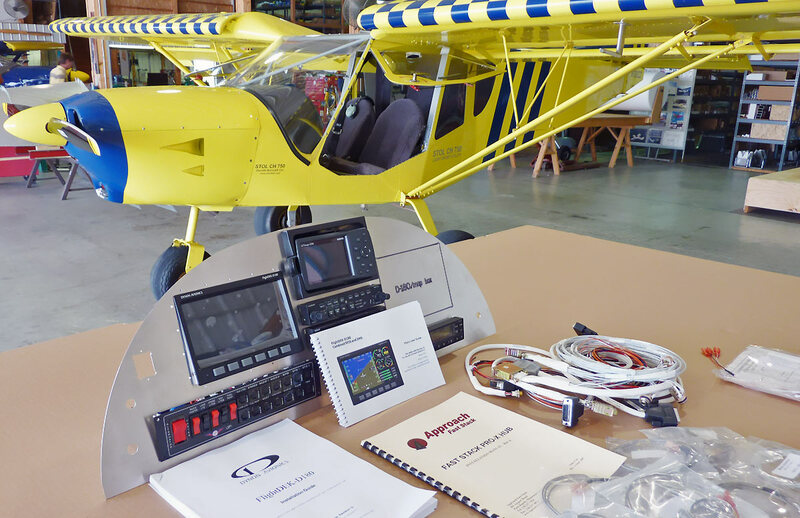 We can easily supply wings and tail kits (or assembled wings and tail sections), or supply just the fuselage assembly with the Jabiru 3300 engine and instrument panel as is. The engine has been stored properly and only has about 250 hours total time. The panel has all the original equipment (shown above) including a Garmin 496 with XM satellite weather. This airplane has a unique history, and I'm pleased that it's not over... Let me know your ideas or suggestions. Same question phrased another way: Assuming it could be EAB, who is named on the cert? How about we all chip in, put a rotax in it and send it to medicine on the move in Ghana?